Barbados is a single island, covering an area of 432 km2. It was visited by Spanish navigators in the late 15th century and claimed for the Spanish Crown. It first appeared in a Spanish map in 1511. The Portuguese visited the island in 1536, but they left it unclaimed. An English ship, the Olive Blossom, arrived in Barbados in 1625; its men took possession of it in the name of King James I. In 1627, the first permanent settlers arrived from England, and it became an English and later British colony. 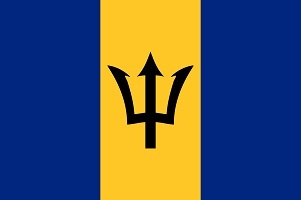 On 30 November 1966, Barbados became an independent state. It is the home of close to 300.000 citizens of which 92.4% are Black, 3.1% Multiracial, 2.7% White and 1.3% East Indian. Their religion is mainly Christianity with 75.6% Christian, 2.5% other and 20.6% having none. The subduction of the South American plate beneath the Caribbean plate scrapes sediment from the South American plate and deposits it above the subduction zone, forming an accretionary prism. The rate of this depositing of material allows Barbados to rise at a rate of about 25 mm per 1,000 years. This subduction means geologically the island is composed of coral roughly 90 metres thick, where reefs formed above the sediment. 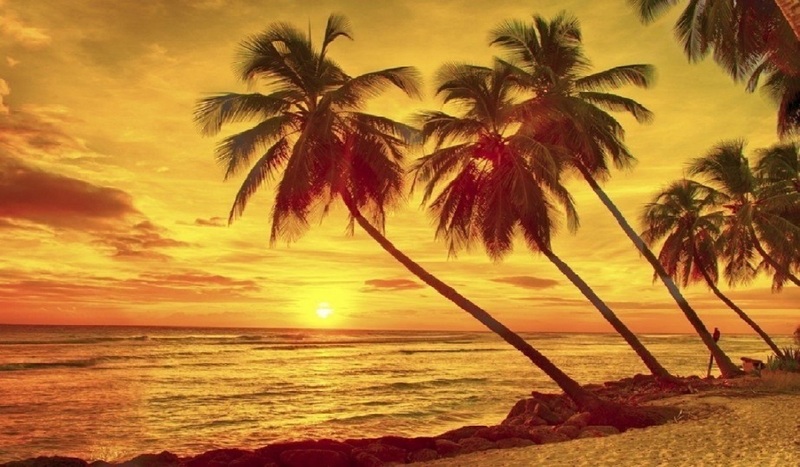 Barbados is regarded as a tropical monsoon climate with a rainy season from June to November. Mammals are a poorly represented group on the island, composed almost entirely of introduced species and the only remaining native mammals are a number of bat species. 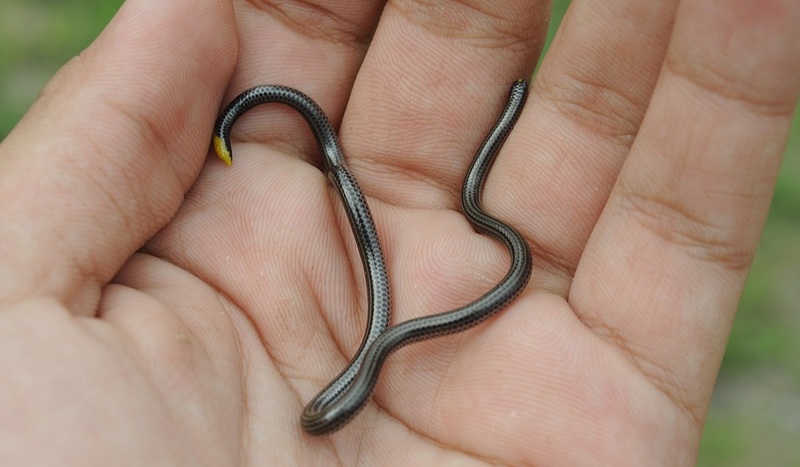 Among the reptiles are the Green Iguana; Iguana iguana, an Anole; Anolis extremus, Underwood's spectacled tegu; Gymnophthalmus underwoodi, Kentropyx lizard; Kentropyx borckiana, a snake species, Mastigodryas bruesi and the world's smallest snake, Leptotyphlops carlae, have been recorded from the island, and I would love to see it. A single amphibian: Johnstone's whistling frog; Eleutherodactylus johnstonei is also found here. The avifauna of Barbados include a total of 272 species, and of cause, the surounding sea is rich in animals. 26/1. It was not really my plan to reach Barbados before the 20/4, but I misunderstood the American ESTA rules: Only American Airspace for 90 days. They start counting when I leave London till I'm back in Paris. Not the time I'm actually in the airspace. The American airspace counts Mexico, all the Caribbean islands and more! I thought they were individual countries and colonies of other countries! First option is to shorten my tour with one day at a price of 700 pound. Or I can spend a night in Gatwick; London, and pay 360 pound for a direct flight I take option two. Then, when I finally can get my boarding card, it turn out that the girl that cancelled my Gatwick-Fort Lauderdale and Fort Lauderdale-Nassau flight booked a flight to Bridgetown on Barbados!!! And it is non-refundable, despite it was an error from the employee. I can now loose the 360 pound and book another flight to Miami and Nassau for 1400 pound or use my Barbados ticket, spend a night in Barbados and buy another ticket for Miami-Nassau for additional 335 pound. Again, I choose option two. When I check the ticket, she have found a flight for Freetown on Grand Bahamas, not Nassau on New Provence! At least, I discover that in time. And of cause, the Barbados flight from Gatwick is several hours delayed. All that leaves to me arrival on Barbados after dusk. The in-flight is in the fantastic sunset, the immigration rather smooth, and while I'm here, I get the American Airways office to print out my boarding cards for the flights in the morning. It is dark but 24C, and I walk the 1,5 kilometres to my room in a fantastic villa. The hosts are real nice, and beside from making me supper and tea, I get a glass of rum, and we have a way too long but interesting chat. I set the clock to six, as I want to have time for the offered breakfast, before I walk back to the airport. Not room for much adventure on this short stay. 27. I wake up at three and start working at five. My lovely hosts have prepared a massive and delicious breakfast for me, and I manages to walk to the airport in-between the showers. They have started boarding when I get to the gate, and despite this was not really a planned stop-over, it have been pleasant. Next stop Miami and them Nassau on New Provenance, Bahamas. I will be back!